Kalakriti (School of Arts), Doranda was founded in the year 2003 by eminent artist Mr. Dhananjay Kumar. What began with one person, working with children at home, has developed into a full-fledged Art School where hundreds of budding kids are learning the ropes of Drawing & Painting every week and developing into remarkable artists. 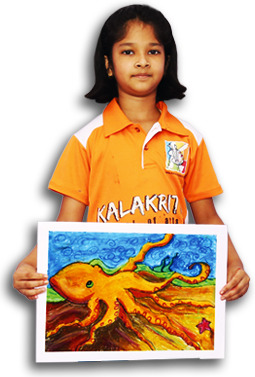 Kalakriti has grown to become a recognized leader in art education. Our mission is to enhance the lives of children by providing them an educationally rich learning environment which ignites their imaginations and leading them to discover their own unique creativities, talents and abilities. • Excellent, secure & safe environment for students. • Personal attention to every student. • A well equipped Library. • Workshops and Activities every month. • Outdoor visits for live painting. 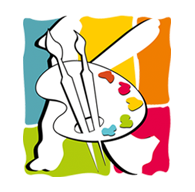 • Special guidance for participating in state and national level art competitions. • Diploma exam and certification from Pracheen Kala Kendra. 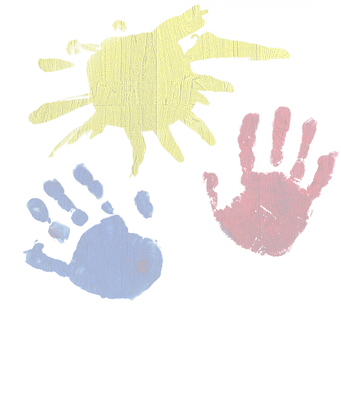 Kids experiment with Colours forms, Lines, Shapes, Textures and make use of such creative art materials as Brushes, Leaves, Wire, Charcoal Pencil, Pencil Colour, Oil Pastel, Water Colour, Acrylic Colour, Poster Colour, Oil Colour and many more. Kids explore art through Painting, Sketching, Drawing, Collage Making, Wet & Dry Method, Outdoor Study, Still Life, Human Anatomy, Wash Painting, Tempera Art, Abstract Art and styles ranging from Pop Art to Pointillism and everything in between. Our art lessons help children to build cognitive skills which benefits them in Concept Development, Problem Solving, Language, History, Measurement, Critical Thinking, Fine Motor Development and learning other skills which contributes towards Academic and all-round success. Kids tap their imaginations to express their own originality and ideas as they experiment, solve problems and create unique artworks. 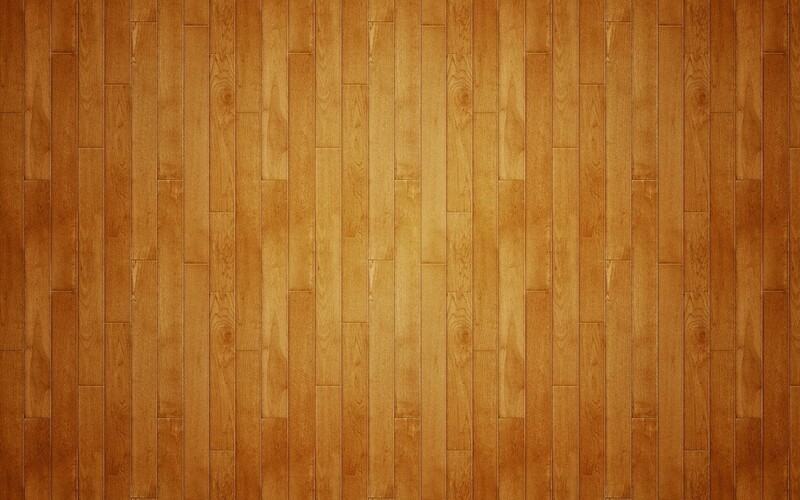 They develop confidence as their creativity soars.